With this web-based editor you can easily create engaging animations for teaching, presentations, branding, and lots more. Few things are as fun as animation. And few things are as effective at getting a message across, whether for stories, ideas, or brands. So learning how to create your own animations is a valuable skill indeed. 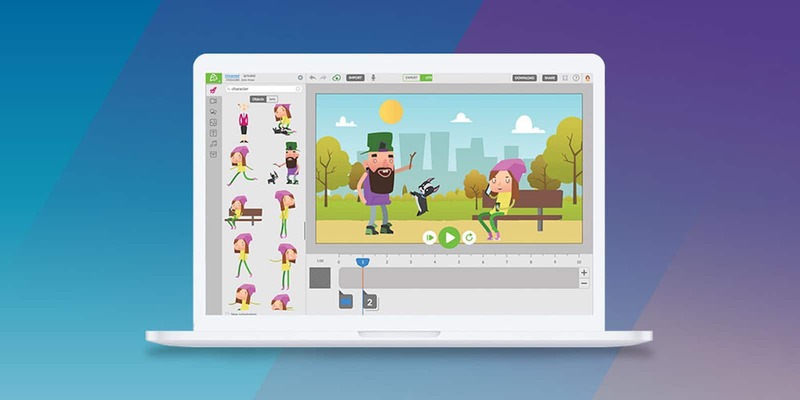 Animatron Studio includes easy to use tools for creating catchy animations and graphics, no design or coding knowledge required. It’s easy to make mobile-friendly animations right from your browser. What you see is what you get, so everything from HTML5 banners to animated skits will turn out the way you expect. There are thousands of free pre-animated characters, backgrounds and props to work with, or you can import your own images, photos, audio and video content. You can export to HTML5, SVG, GIF, or video, so the applications are pretty much endless. Buy now: Get a lifetime of Animatron Studio Pro for $49.99. That’s a massive 95 percent discount.